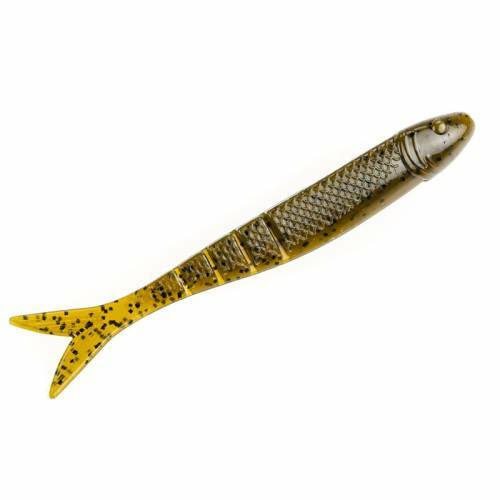 Strike King KVD 4.5" Blade Minnow - Green Pumpkin. 4.5" Unrigged swimbaits with a blade minnow design and a coffee scent to attract freshwater bass. Assorted colors available.